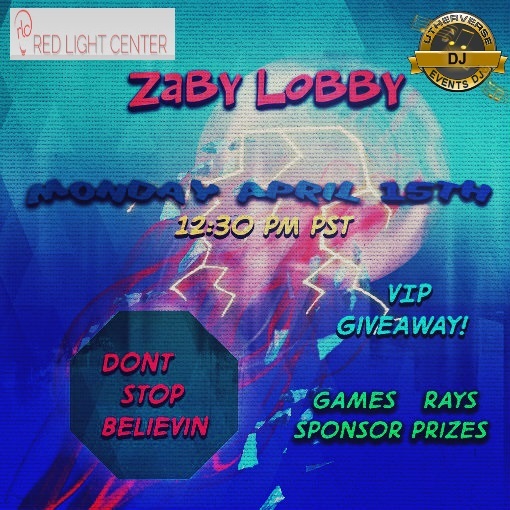 Dont Stop Believing... at the Zaby Lobby! TG Monday Mix and Mingle @ Tatarus ~ Time to Rock the Dungeon! 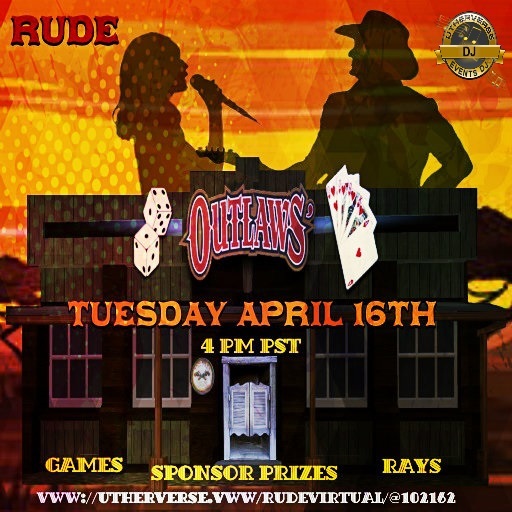 Country Duets @ Outlaws in RUDE with The Blackhearts! Welcome Party! 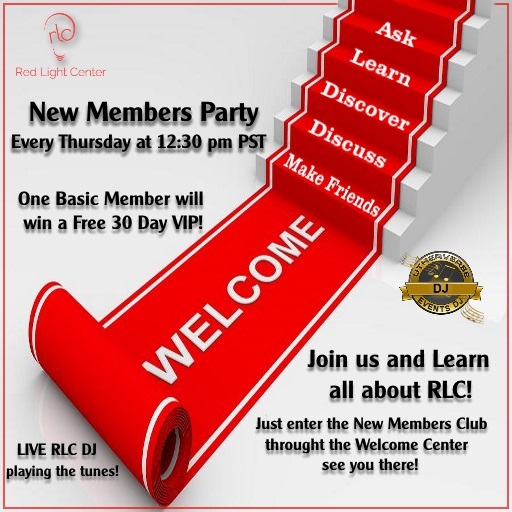 New Members... this event is for you! Amby Bunny Hop @ Night Candy! 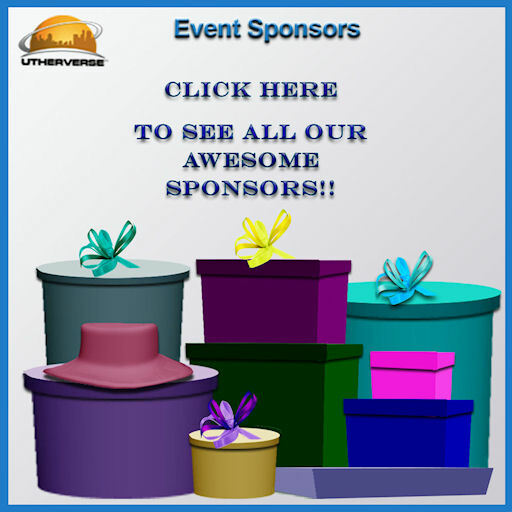 Your Ambassadors dance for you!